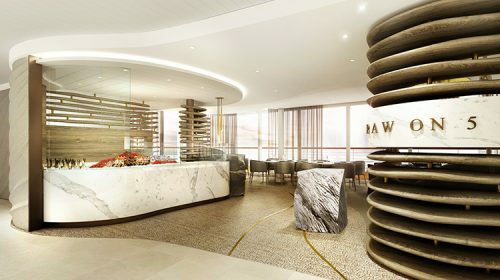 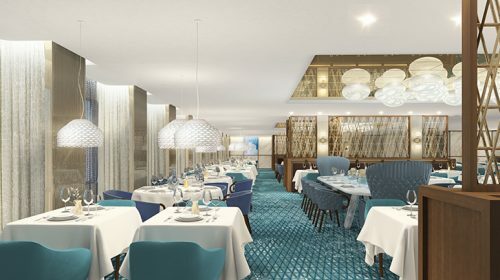 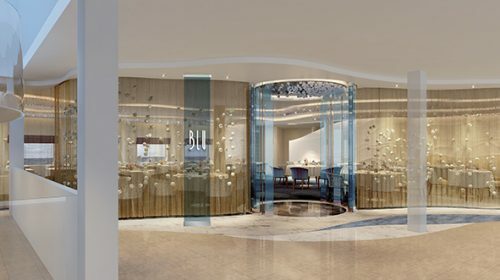 Celebrity Cruises’ newest cruise ship, Celebrity Edge, will feature several unique dining experiences when she debuts in November 2018. 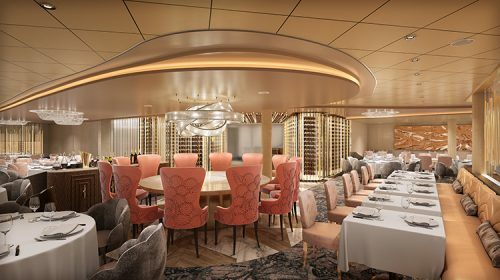 Celebrity Cruises will offer traditional early and late seating in the main dining room along with open seating onboard Celebrity Edge. 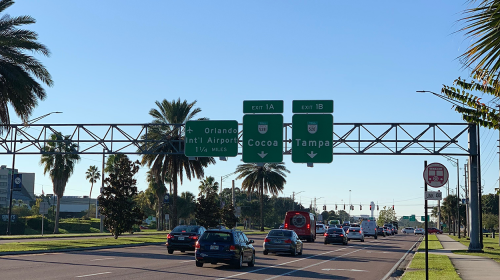 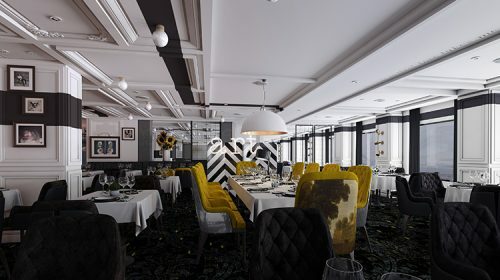 The renamed Celebrity Select Dining Plus, now allowing guests to dine when and where they’d like to each evening; they can make reservations in any of the four restaurants at the time they wish. 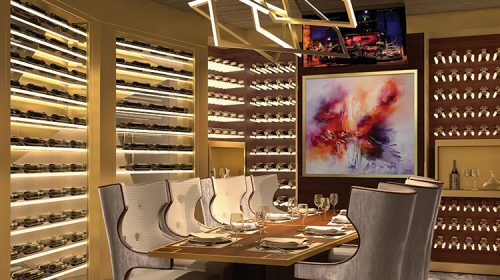 Cyprus Restaurant – a nod to the Mediterranean and Celebrity’s Greek heritage – guests will enjoy flavorful Mediterranean fare. 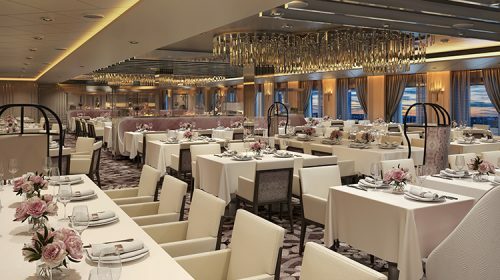 Cosmopolitan Restaurant, featuring new American cuisine. 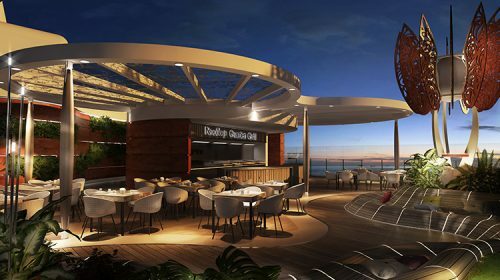 Rooftop Garden Grill guests will enjoy the most mouthwatering backyard BBQ. 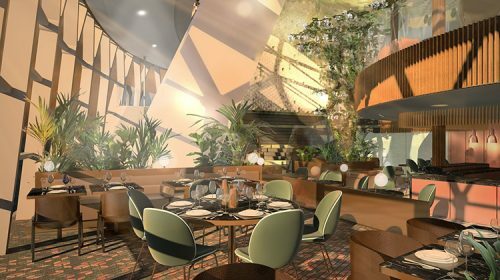 Eden Restaurant is a place where dining is taken to new and exciting places, featuring a lively, open air kitchen and menus that deliver sensory and experiential offerings served by performers known as Edenists. 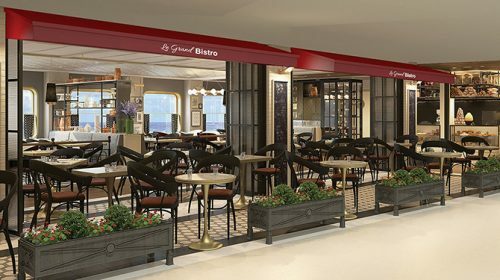 Le Grand Bistro is reminiscent of a bustling boulangerie-patisserie, with handmade macaroons, artisanal cheeses and freshly baked bread available on-the-go. 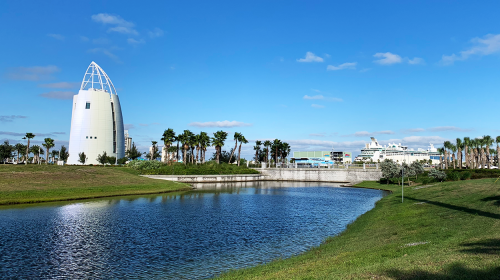 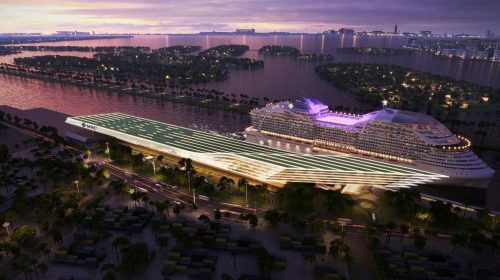 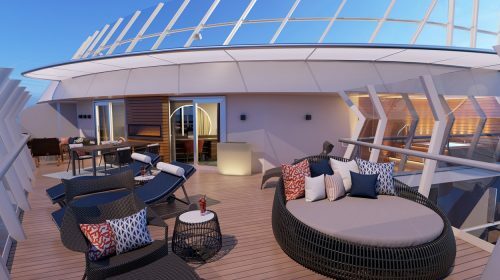 Sailing Caribbean itineraries, the 2,918-guest Celebrity Edge will make her debut in Port Everglades, Florida starting in November 2018. 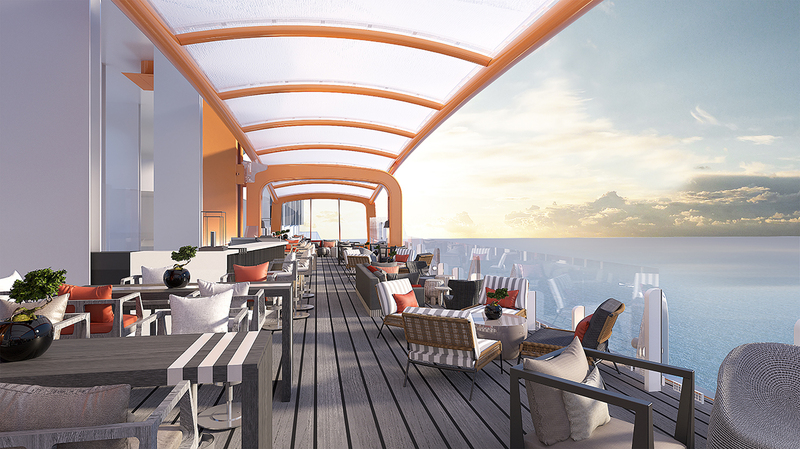 In April 2019, Celebrity Edge will re-position to Europe sailing Mediterranean itineraries through the summer and fall. 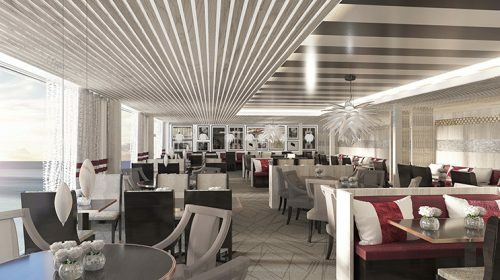 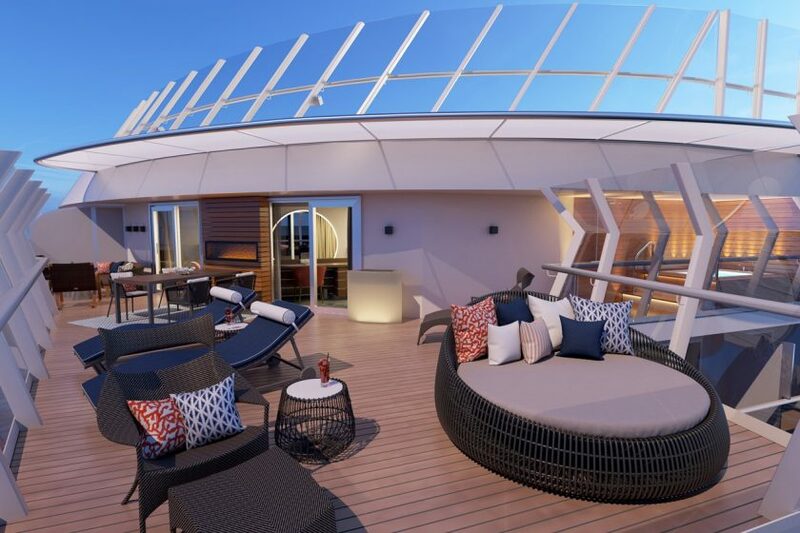 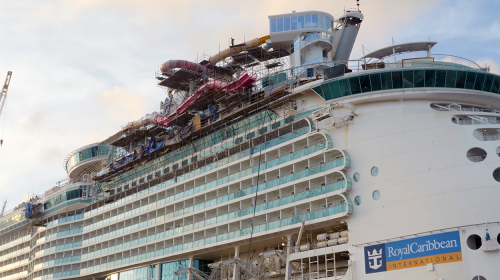 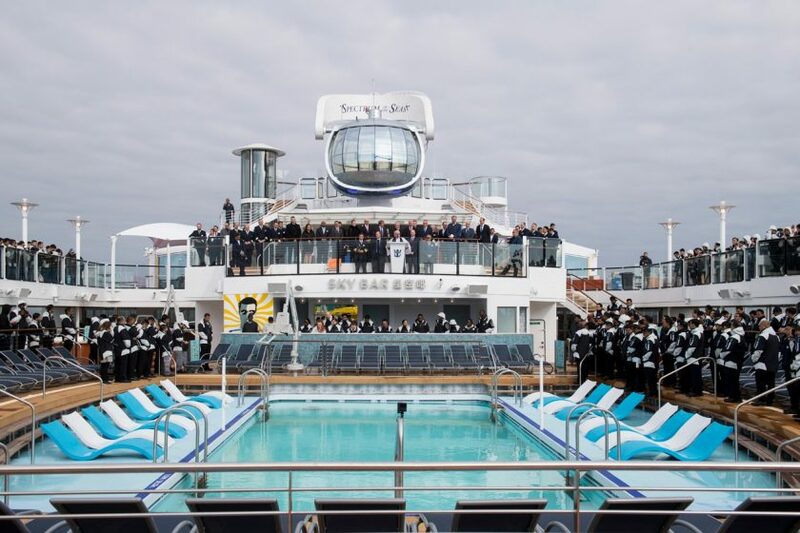 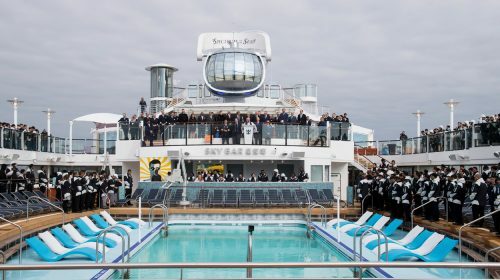 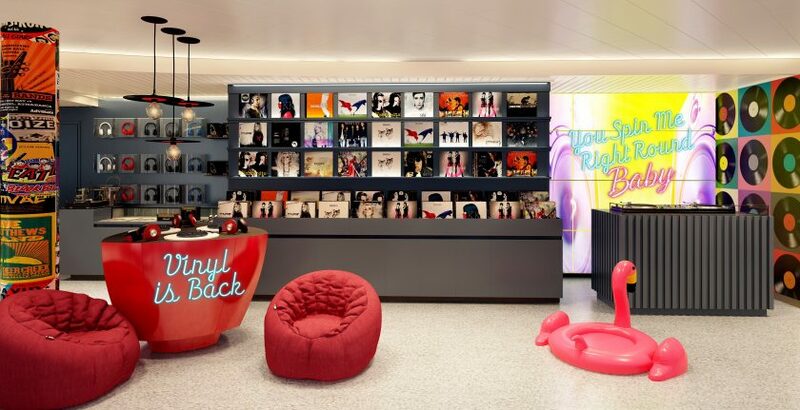 For more details on the Celebrity Edge, visit www.celebrity.com.